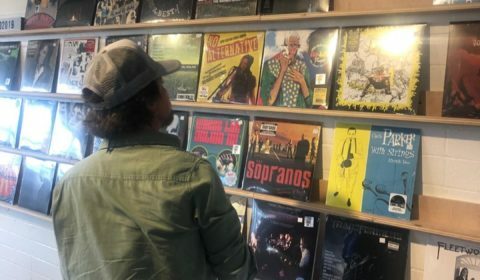 Past April 13th was Record Store Day, a day to celebrate and support all independent record stores. 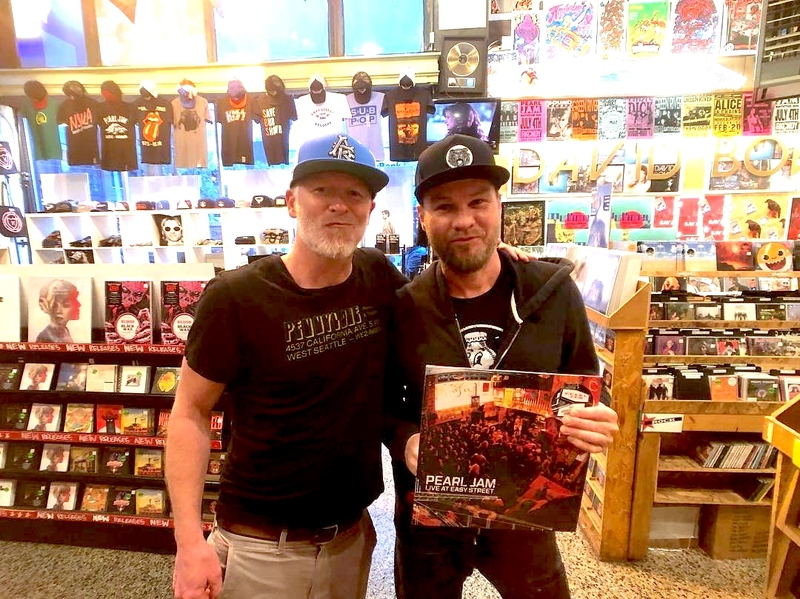 During the first hours of the day, Jeff Ament was at Easy Street Records offering donuts to people lining up waiting for the store to open. 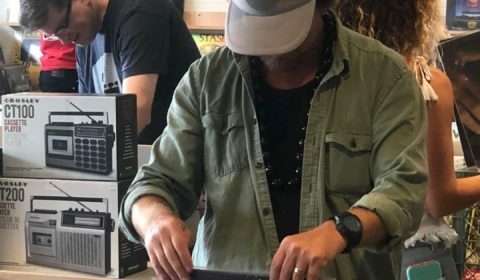 Then he signed many copies of the Pearl Jam vinyl and hung out with fans for around one hour. 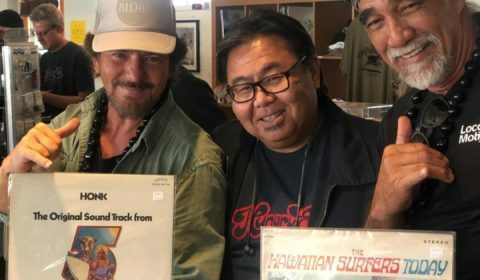 In the evening he eventually played I Am Mine from Pearl Jam with New Indians. 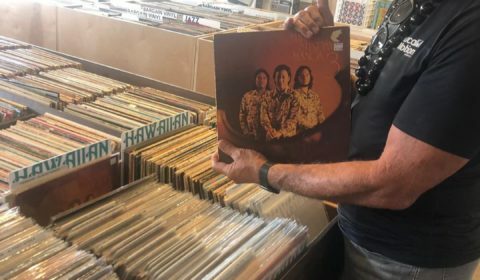 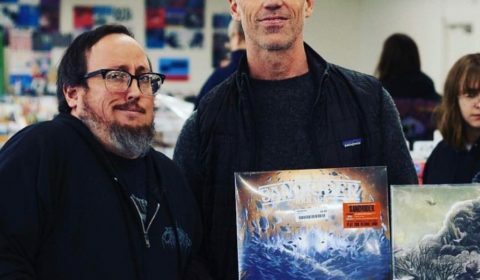 Matt Cameron did his shopping at Silver Platters in Seattle, while Eddie Vedder and Boom at Hungy Ear Records in Honolulu (Hawaii). 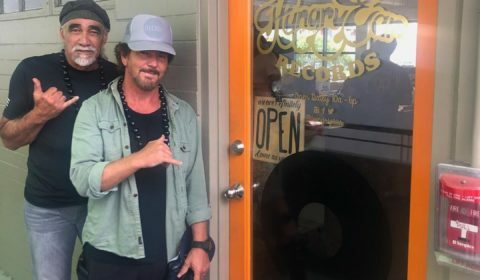 Mike McCready was with Josh Klinghoffer, Chad Smith from Red Hot Chili Peppers and Eric Avery from Jane’s Addiction at Fingerprints Music in Long Beach. 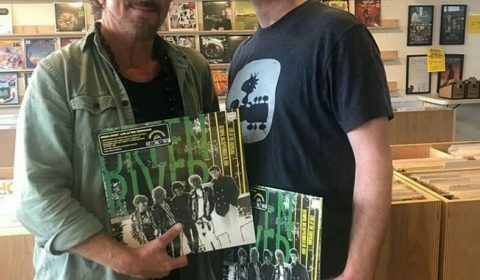 They played a T-Rex cover together. 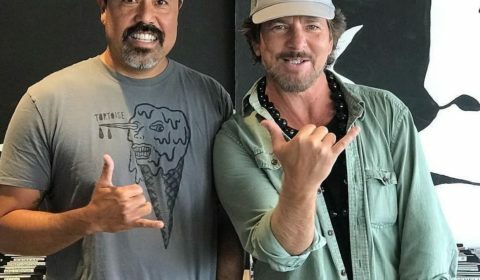 Bonus: Matt Vaughan and DJ Kevin Cole interview Eddie Vedder. 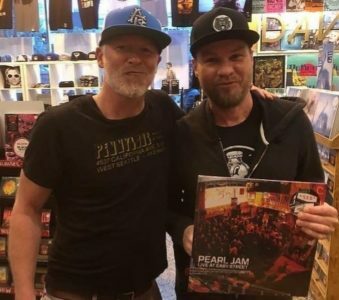 Previous PostPearl Jam: Starting to work on a new album?